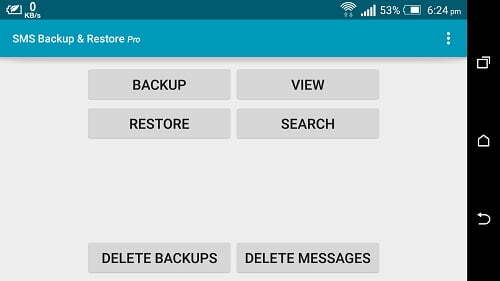 – We’ve added Call Logs backup & restore to the FREE version of the app, and fixed a number of bugs. – We’ve added the ability to transfer your settings from this paid version of the app to the free version with a single tap! Once you install the free version, you’ll see a prompt to ask you about transferring settings. 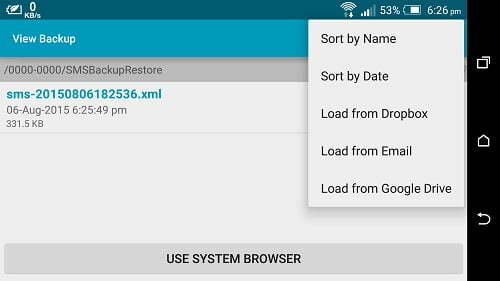 – Fix for some app crash problems. 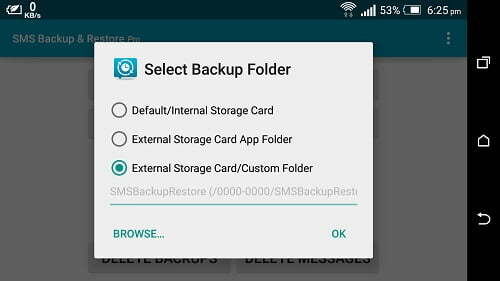 – Fixed app crash due to external SD Card issues on Lollipop devices.